ASAP Bonding is a bail bonds company that believes in helping people. In addition to bonding people out of jail with fairly priced premiums, we also take the time to answer questions about the legal system that you might not get from a lot of other bail bondsmen. Our experience dealing with the courts for many years has allowed us a look into how the system works and what it expects out of a defendant. 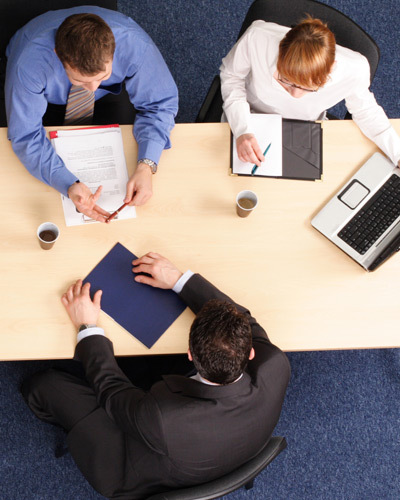 We pass this knowledge on so that you can make the right decisions about hiring legal counsel. If someone you care about, whether they’re a friend or a family member, needs help getting out of jail in Duluth, call us today. We only need the non-refundable premium, their name, address, phone number, the court that set bail, a case number, and the jail where they’re held in order to get the paperwork started. In addition to our excellent bonding services, we also offer a free warrant search that covers the greater Atlanta-Metro area. If you think you might have a warrant, contact us to find out the truth. 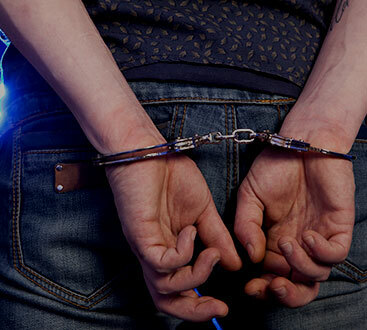 If you do have a warrant, we can accompany you to the jail to start the bonding out process right away. Call us today if you need a bail bond in Duluth or anywhere else in Gwinnett County!